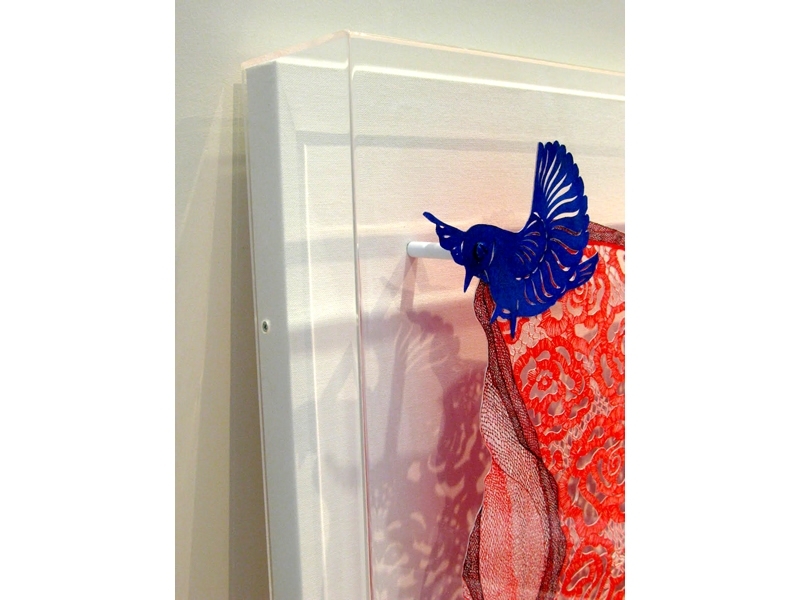 A plexi-box is a great way to display without obstructing any element of the artwork. 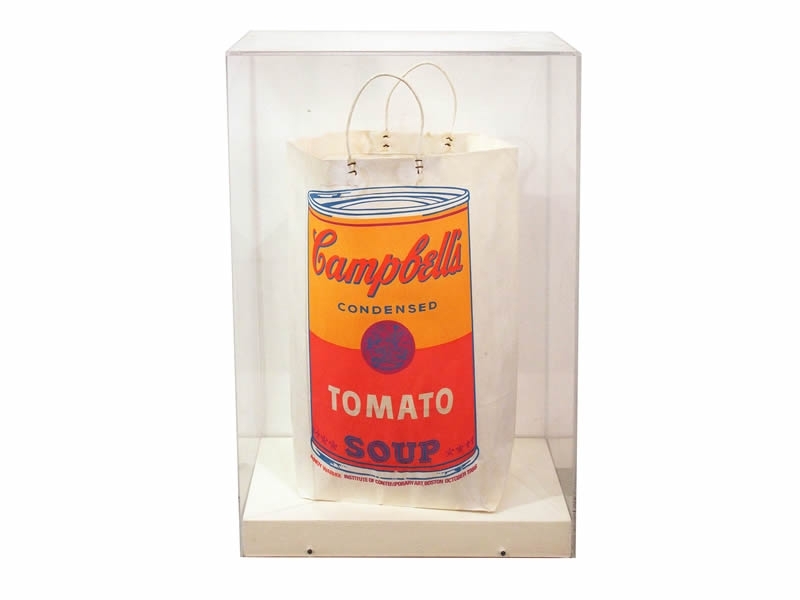 You can achieve a museum-like appearance in your own home. 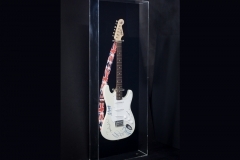 A plexi display case can sit on a tabletop and allow access to the item being displayed. 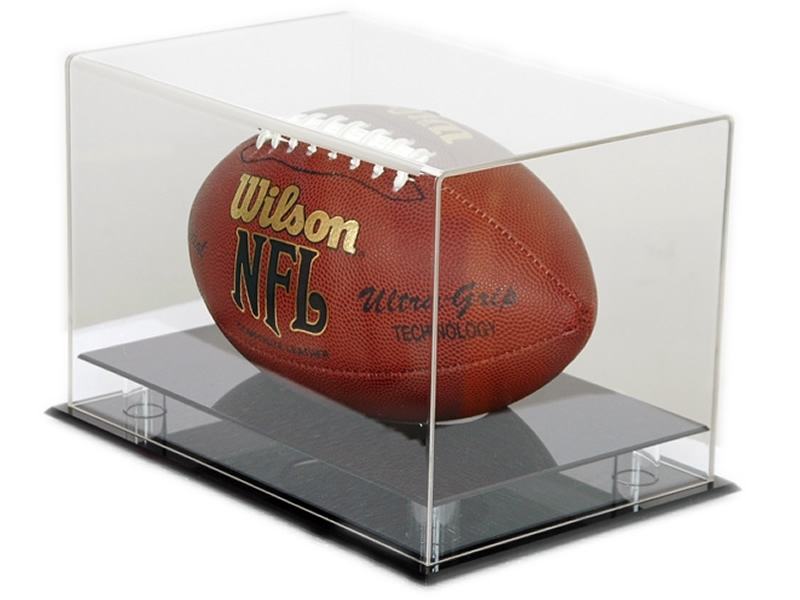 A plexi-box or an acrylic display case can be used to display a football, baseball doll, or any other collectible. 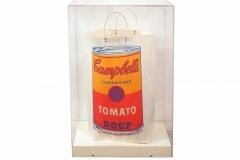 Acrylic is sometimes called lucite or plexiglass. 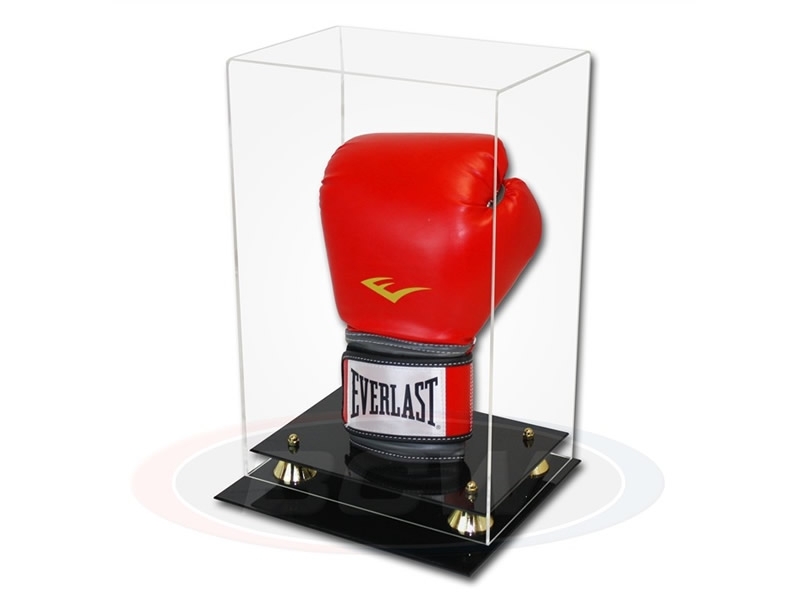 High quality plexiglass displays are used for trade show exhibits, artifacts, presentations, gifts, sports memorabilia, collectibles and most any other item you would like to proudly display and protect. 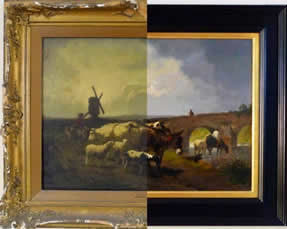 This is a clean and contemporary method of framing. 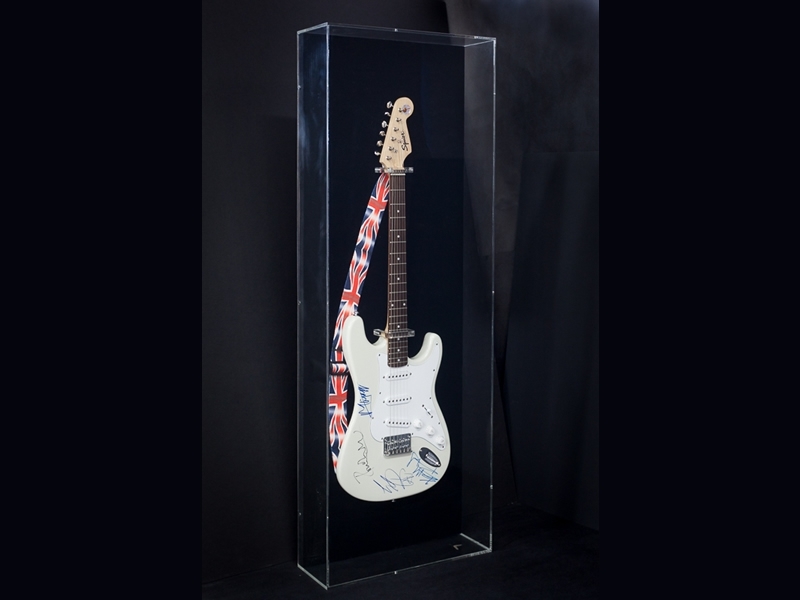 Our plexi cases Miami professionals are ready to help put what you love on display! 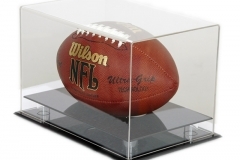 Deluxe Full Size Football Display with Clear Top. This is a professional way to display your sports memorabilia on a table top. Acrylic Display Sealed Case, Front and Back. 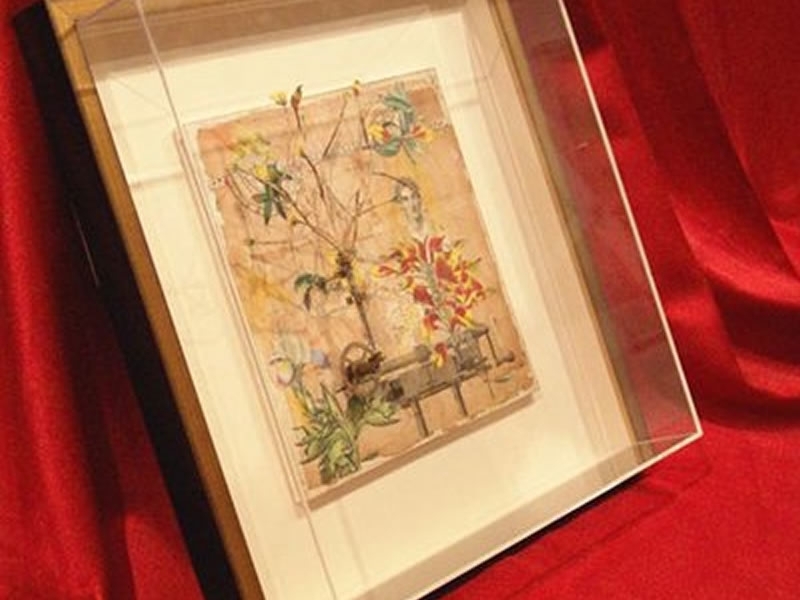 If you are looking to have your artwork floating in a plexi box, this is a great idea! 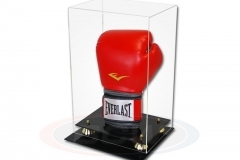 Deluxe Single Vertical Boxing Glove Display with Gold Risers. A great punch to show off in a case. 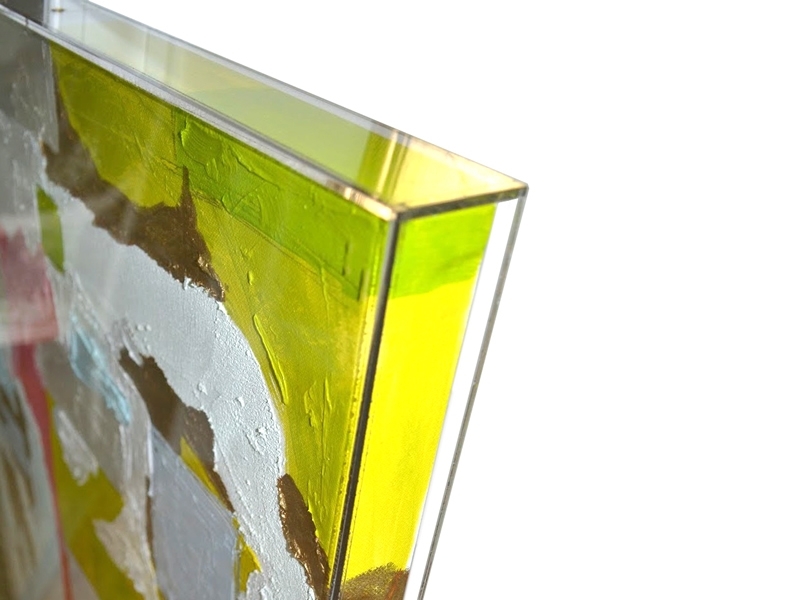 Acrylic case top with a wood base backing wrapped in linen material. 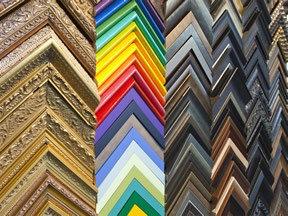 We have options available like Mirror backing, Black Acrylic Back grounds and any pattern textile material. 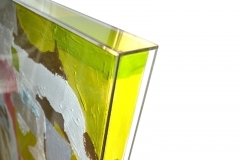 Acrylic case with a 2” wood base wrapped in linen textile material. 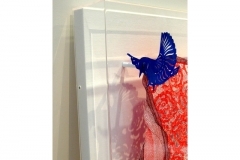 Great way to raise artwork from table top or pedestal. 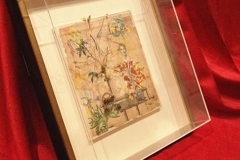 Acrylic case top with Shadow box framing, linen backing and walls. Oversize Acrylic case top mounting on a wood backing with no boarder. 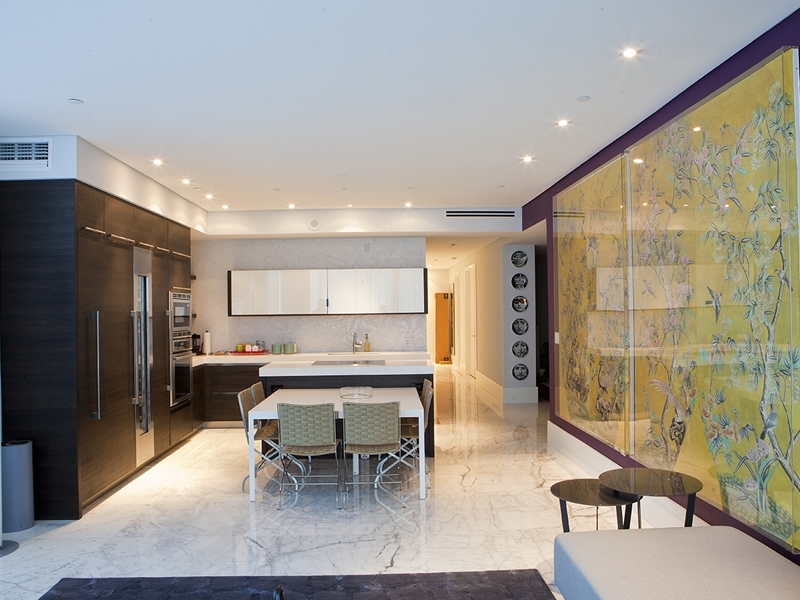 Contemporary way to display artwork in a frameless style.